Last week I finally uploaded a bibliography of just under 150 items from the Leddy Library that could be found on the BlackLivesCDNSyllabi that has been circulating on Twitter since July 5th. In this post, I will go into some technical detail why it took me so long to do this. 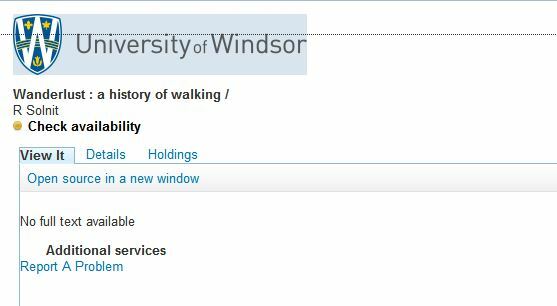 For the most part, the work took time simply because there were lots of items from the original collection that was collected by Monique Woroniak in a Storify collection that needed to be imported into Zotero. I’m not exactly sure how many items are in that list, but in my original Zotero library of materials there are 220 items. Because I’ve made this library public, you can open Zotero while on the page and download all or just some of the citations that I’ve collected. I transferred the citations into Zotero because I wanted to showcase how citations could be repurposed using its API as well as through its other features. I’m a firm believer in learning by doing because sometimes you only notice the low beam once you’ve hit your head. In this case, it was only when I tried to reformat my bibliography using Zotero’s API, I then learned that Zotero’s API has a limit of 150 records. One of the most underappreciated features of Zotero is its API. The upshot of using the API is that when you need to update the bibliography, any additions to your Zotero group will automatically be reflected through the API: you don’t need to update the website manually. 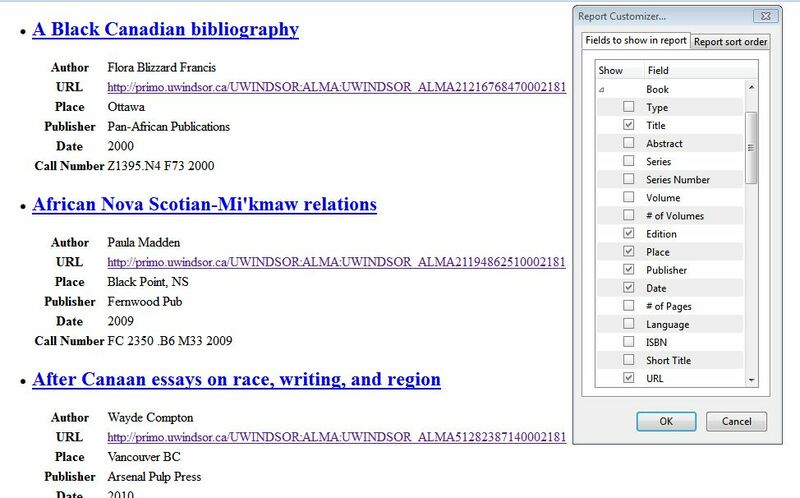 For my purposes, I didn’t want to use Zotero to generate a just bibliography: I wanted it to generate a list of titles and links so that a user could directly travel from bibliographic entry to the Leddy Library catalogue to see if and where a book was waiting on a shelf in the Leddy Library. Now, I know that’s not the purpose of a bibliography – a bibliography presents identifying information about a work and it doesn’t have to tell you where it is located (unless, of course, that item is available online, then, why wouldn’t you?). Generally you don’t want to embed particular information such as links to your local library catalogue into your bibliography precisely because that information makes your bibliography less useful to everyone else who isn’t local. The reason why I wanted to include direct links to material is largely because I believe our library catalogue’s OpenURL resolver has been realized so poorly that it is actually harmful to the user experience. 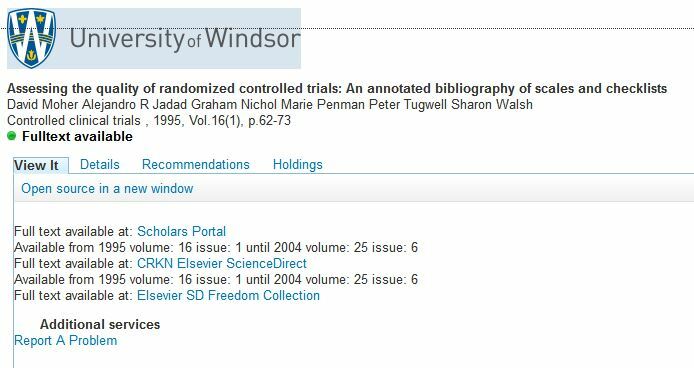 You see, if you use our resolver while using Google Scholar to find an article – the resolver works as it should. But if the reader is looking for a book, the resolver states that there is No full text available — even the library currently has the book on the shelf (this information is under the holdings tab). 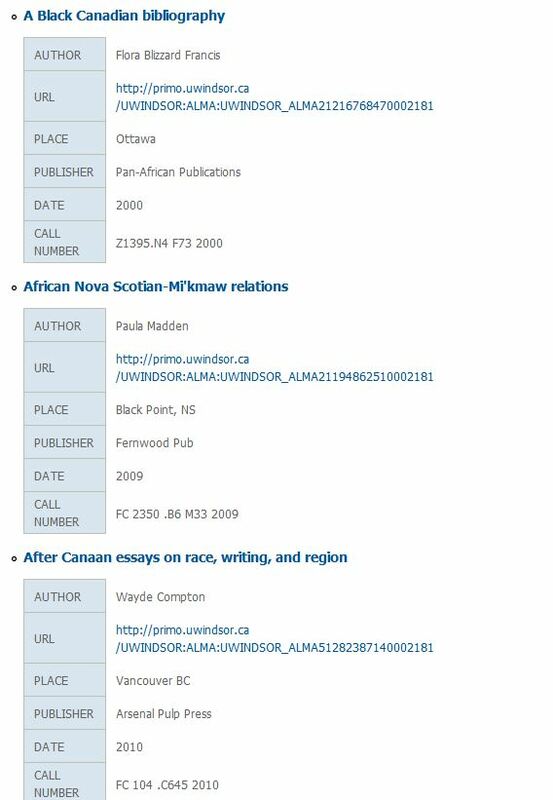 In order to ensure that book material would be found without ambiguity, myself and our library’s co-op student manually added URLs that pointed directly to each respective record in the library catalogue to each of the 150 or so Zotero entries in our #BlackLivesCDNSylllabus collection. This took some time. I will now explain two ways you can re-purpose the display of Zotero records for your own use. The first method I investigated was the creation of my own Zotero Citation Style. Essentially, I took an existing citation style and then added the option to include the call number and the URL field using the Visual Citation Style Editor, a project which was the result of a collaboration of Columbia University Libraries and Mendeley from some years ago. I can now copy this text and paste into my library’s website ‘blog form’ and in doing so, all the URLs will automatically turn into active links. There’s another method to achieve the same ends but in an even easier way. Zotero has an option called Reports that allows you to generate a printer-friendly report of a collection of citations. 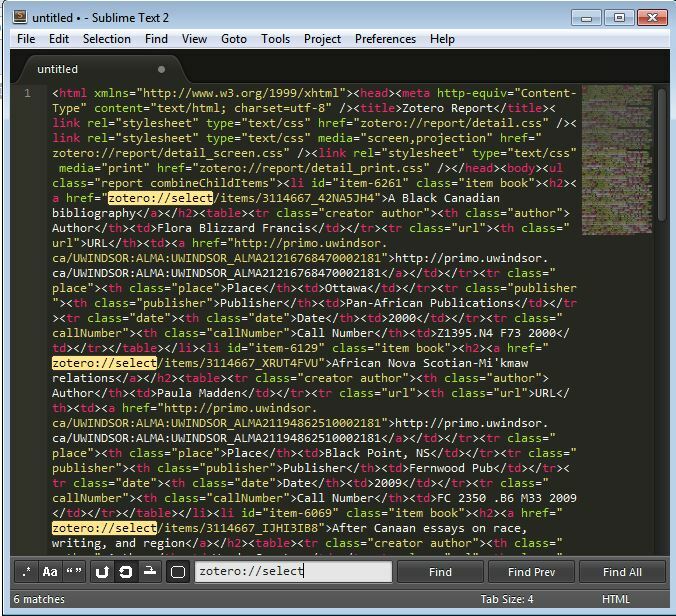 Luckily the text editor Sublime Text has an amazing power: Quick Find All — which allows the user to select all the matching text at once. 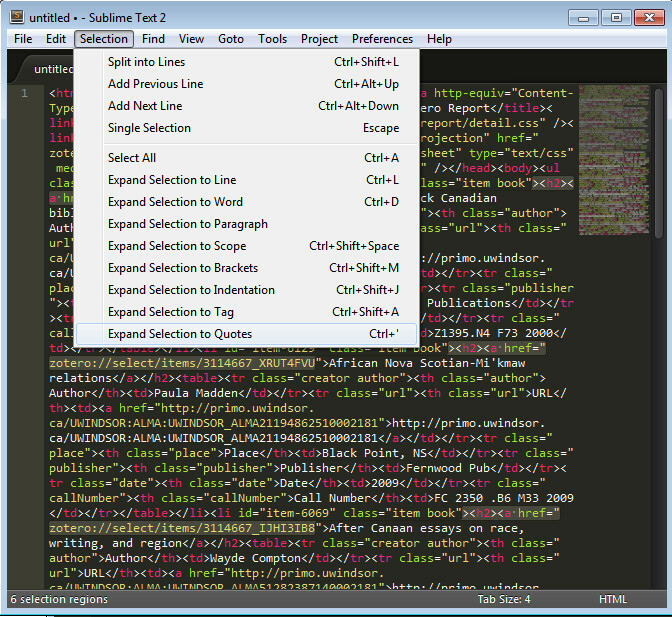 Then after I had the beginning of all the links selected for, I used the ‘Expand selection to quotes’ option that you can add to Sublime Text via Package Control and then removed the offending links. MAGIC! Creating and sharing bibliographies and lists of works from our library catalogues should not be this hard. It should not be so hard for people to share their recommendations of books, poets, and to creative works with each other. Let’s not make sharing just another product that we have to buy from a library vendor. Let’s remember that sharing is not separate from culture. This is the second part series called The Hashtag Syllabus. Part One is a brief examination of the recent phenomenon of generating and capturing crowdsourced syllabi on Twitter and Part Three looks to Marshall McLuhan and Patrick Wilson for comment on the differences between a library and a bibliography.